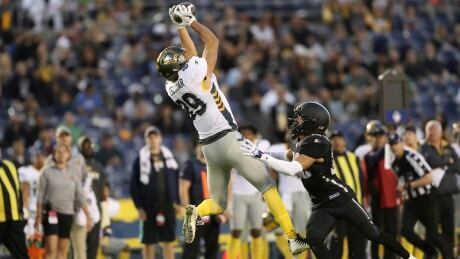 The Alliance of American Football issued a statement of apology late Friday over its abrupt suspension of play on Tuesday, eight weeks into the 10-week regular season. 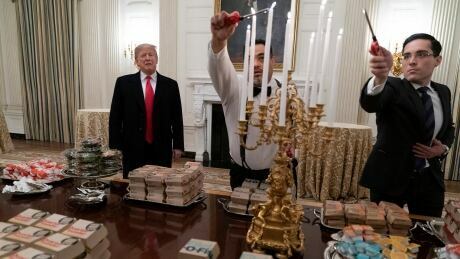 President Donald Trump paid tribute to college football champion Clemson for winning the national championship at a White House ceremony Monday evening. Trevor Lawrence passed for 347 yards and three touchdowns and No. 2 Clemson rolled No. 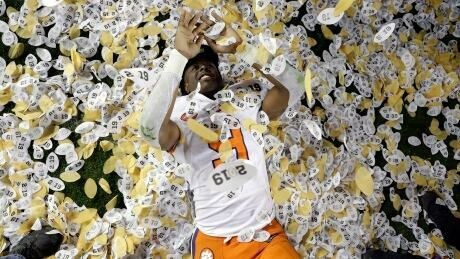 1 Alabama 44-16 on Monday night in the College Football Playoff national championship game. 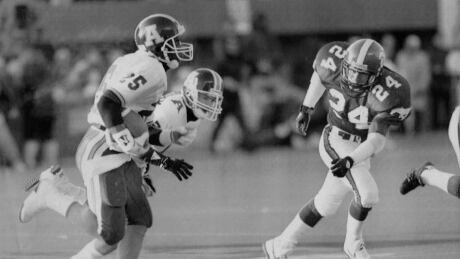 Texas quarterback Vince Young and Notre Dame speedster Raghib Ismail have been selected for induction into the College Football Hall of Fame, along with 11 other players and two coaches. 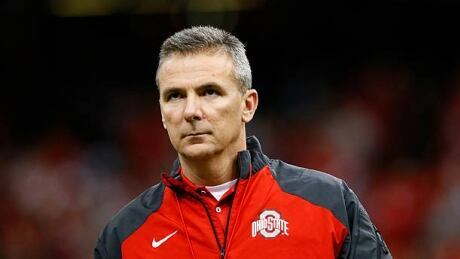 Urban Meyer, the highly successful football coach who won three national championships and sparked controversy and criticism this season for his handling of domestic violence allegations against a now-fired assistant, will retire after the Rose Bowl, the Ohio State University announced Tuesday. 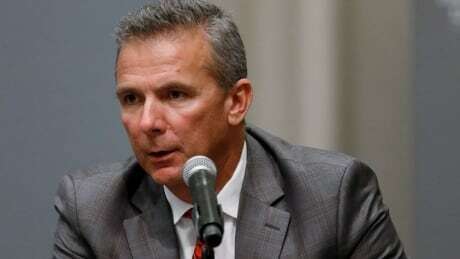 Amid withering criticism of his failing to more directly address domestic abuse issues at a news conference earlier this week, suspended Ohio State coach Urban Meyer issued an apology Friday to the ex-wife of a former assistant coach who was suspected of abusing her. 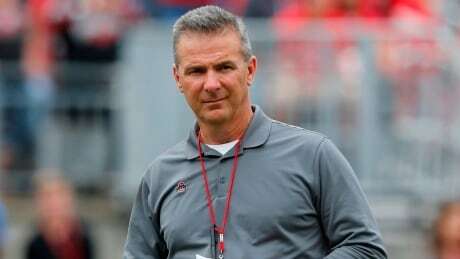 Urban Meyer was suspended by Ohio State on Wednesday for the first three games of the season for mishandling domestic violence accusations, punishing one of the sport's most prominent leaders for keeping an assistant on staff for several years after that coach's wife accused him of abuse. 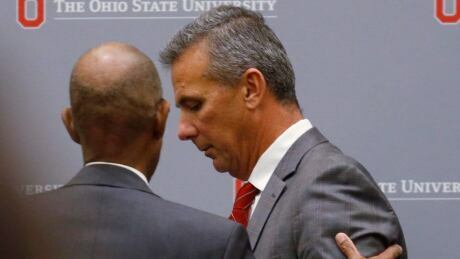 Ohio State has placed coach Urban Meyer on paid administrative leave while it investigates claims that his wife knew about allegations of domestic violence against an assistant coach years before he was fired last week. 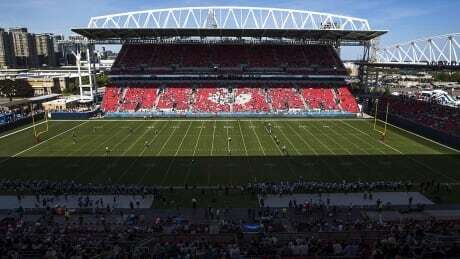 CFL commissioner Randy Ambrosie says the league and Toronto Argonauts are exploring how to rectify the turf issue at BMO Field. Most of BMO Field's playing surface is natural grass, but the entire north endzone is turf as is a portion of the south endzone. 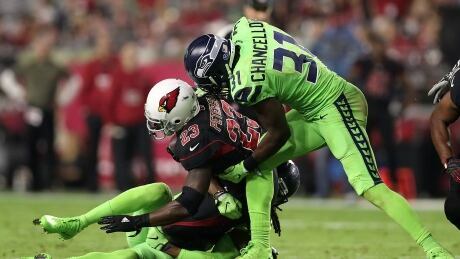 Seattle Seahawks strong safety Kam Chancellor said scans on his injured neck have shown no improvement and declared it was "time for the next chapter." Chancellor had been awaiting further clarity on his neck. In a posting on his Twitter account Sunday night, Chancellor said his latest scans "showed no healing." You are currently browsing the archives for the Sports/Football category.